I recently had the privilege to work on a food video project where we captured product falling in slow motion and hand models in action. 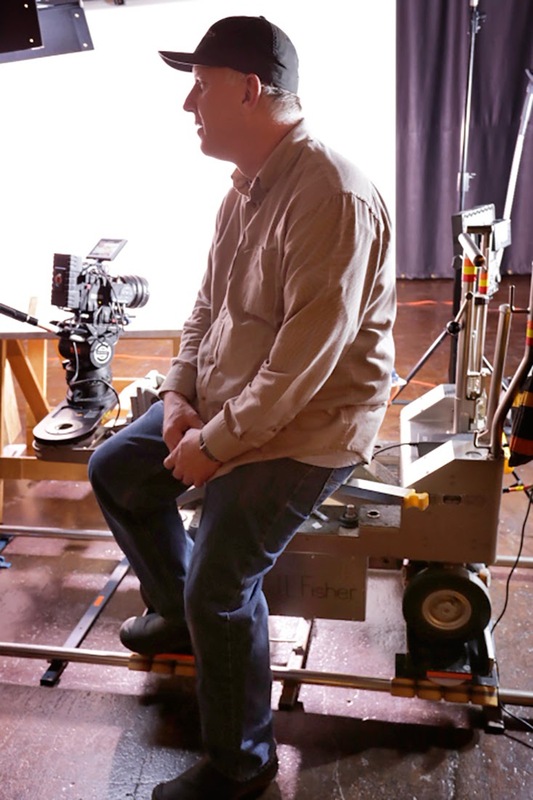 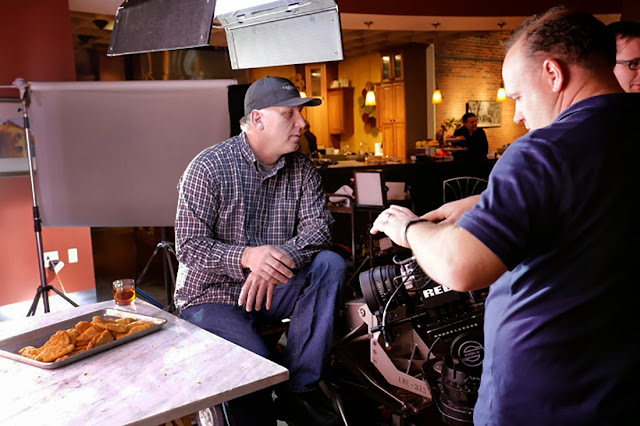 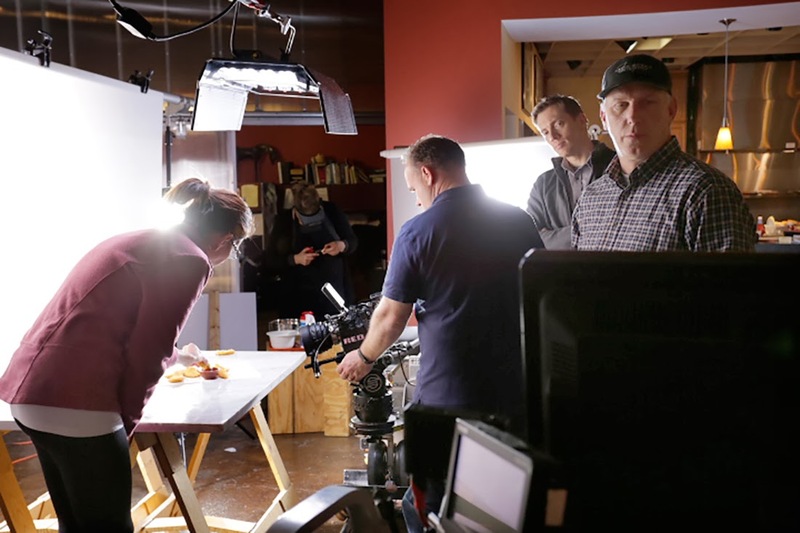 Had a great crew to work with that exercised a ton of patience with shooting food in action. 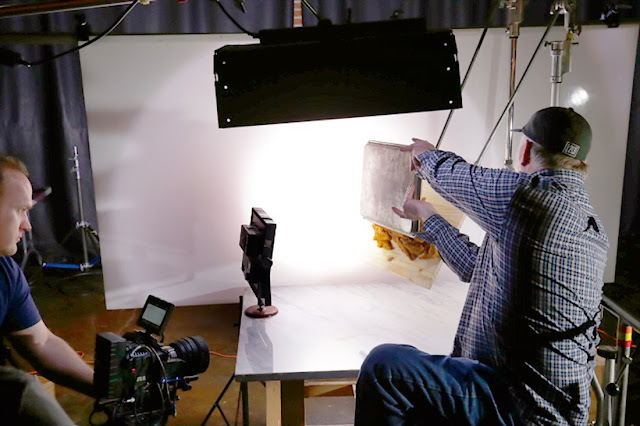 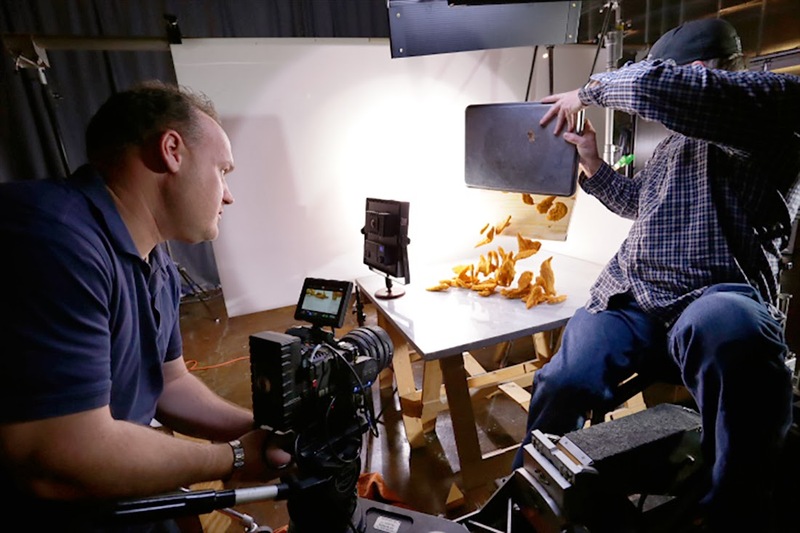 When you have pans, tilts, dolly action, food moving and hand models dipping product, the project can get fairly complex and tedious. Kudos to all for a great video shoot!